This is a copy of the April 7th edition of our weekly Newsletter, which we have been publishing since October 2015. As we shared at the beginning of the year, we anticipate consolidation among multi-state operators (MSOs) in the U.S. to be a big story in 2019, and, with two massive deals already announced in the past few weeks, we expect this trend to intensify. 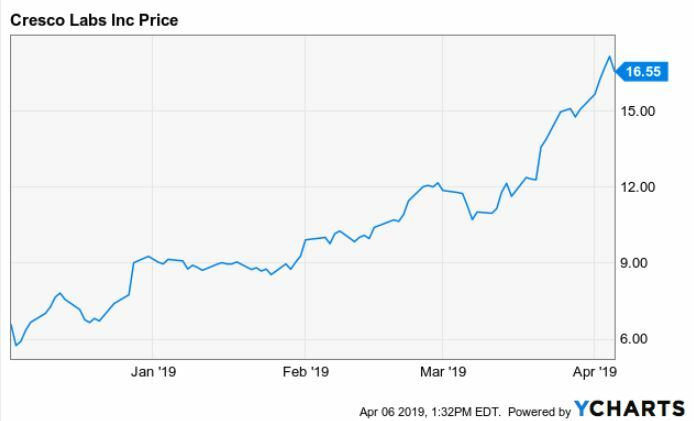 This week, Cresco Labs announced an all-stock deal to buy publicly-traded Origin House, giving it a leading platform in the key California market. 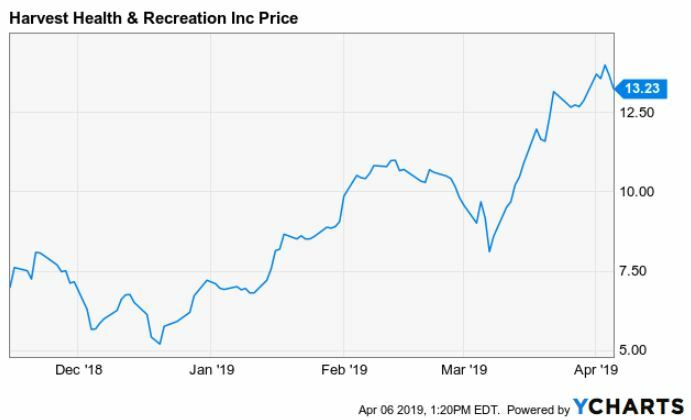 Four weeks ago, Harvest Health & Recreation announced the all-stock acquisition of privately-held Verano Holdings, giving it a much larger and deeper footprint. Both deals were valued at about US$850 million. In contrast to the large strategic investments into Canopy Growth and Cronos Group by Constellation Brands and Altria, respectively, deals that have pushed down the stocks of the strategic investors despite their investments soaring subsequently, the MSO consolidators are being rewarded for their deals, and this is likely to encourage other MSOs to to consider following. Let’s be clear, though, as boosting the price short-term is not what Harvest and Cresco Labs were likely seeking. Like their peers, Harvest and Cresco are looking to take advantage of the land-grab taking place. MSOs with scale and operating efficiency are in a position to build national brands for products or for retail. The largest MSOs will have a lower cost of capital, another factor driving consolidation. While large publicly-traded MSOs are likely to continue to consolidate through the acquisition of both public and private companies, we think that they will face some competition from CSE-listed Canadian LPs (or those wishing to give up TSX or TSXV listings, at least for now) looking to enter the market or, like TerrAscend, to expand their presence. We think that the consolidation trends favor private companies that have built operations in key geographies, especially California, where we note that many MSOs haven’t made big moves yet due to the market being in regulatory transition, but we won’t be surprised to see more large deals that bring together large publicly-traded companies to create even bigger companies looking for operational efficiencies, brand expansion and a lower cost of capital. 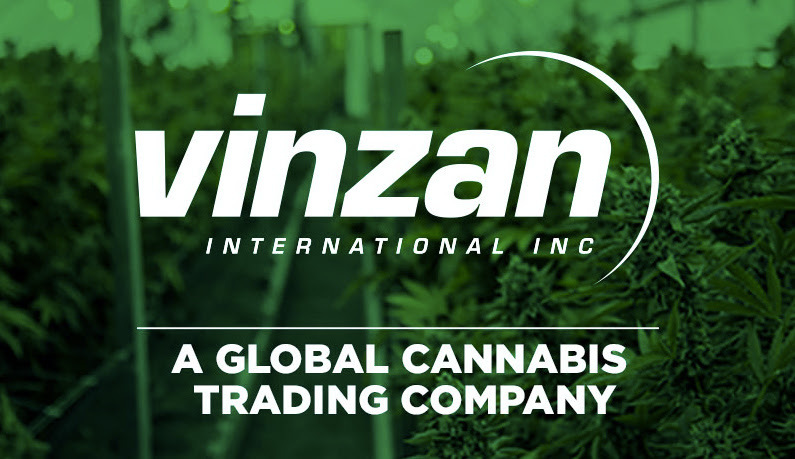 Vinzan International Inc. is a licensed cannabis trader headquartered in Toronto ON providing THC / CBD and ancillary products including dried flower, bulk resins and white label finished goods with consistent, timely delivery in support of manufacturers in legal markets worldwide. To learn more about Vinzan International, a client of New Cannabis Ventures, visit the company’s page that we maintain on their behalf and click the green Get More Info button. For investors interested in the cannabis industry and for operators looking to tell their stories to potential investors, there is no better event than the Benzinga Cannabis Capital Conference. After highly successful events in Miami and Toronto in recent months, Benzinga returns to Toronto at the Fairmont Hotel on April 17-18, and we are excited to partner with them again. Our readers can save 20% off by using the code “NCV” at check out.